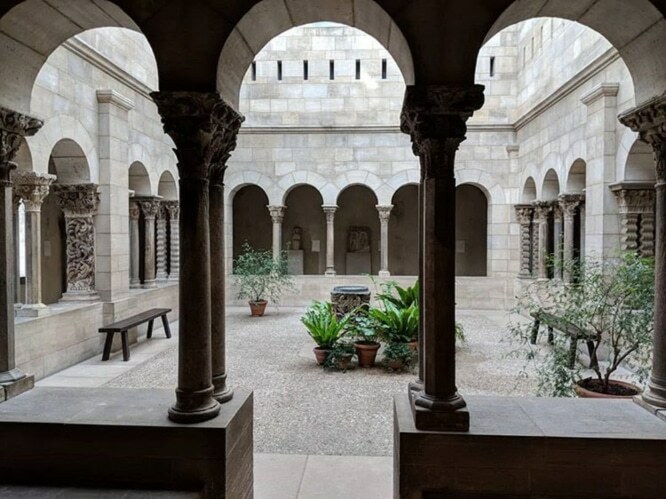 The Met Cloisters has a fascinating history- and it’s there for you to explore any day of the week! 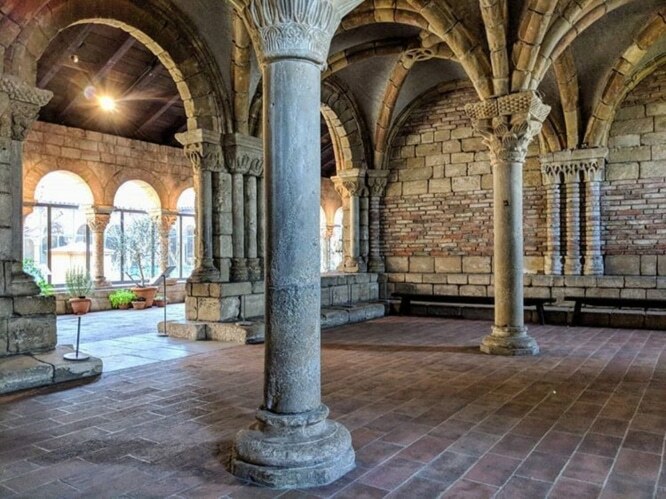 The Cloisters is a beautiful escape from the hustle and bustle of the city and you don’t have to travel far to get there! 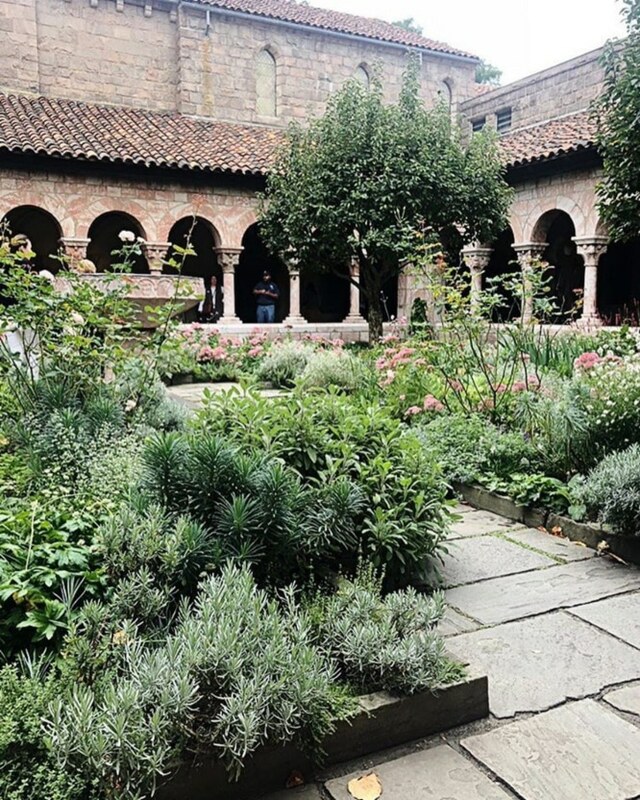 Located in the northernmost nook of Manhattan, this special museum is New York City’s very real hidden gem. 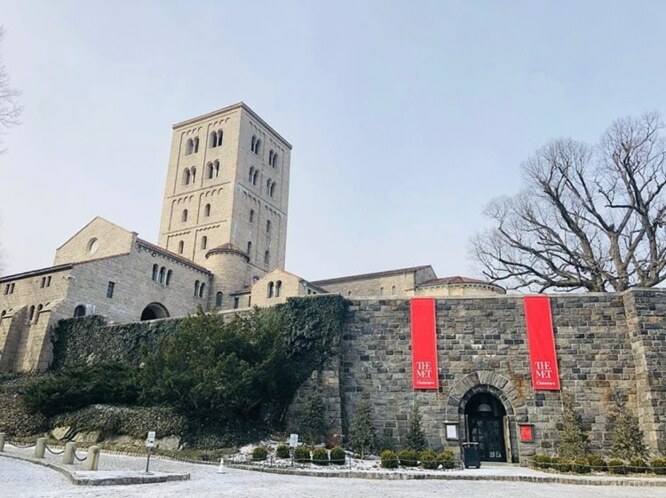 The building opened as a part of the Met Museum in 1938 and is the only museum in the country dedicated to the art of the Middle Ages. 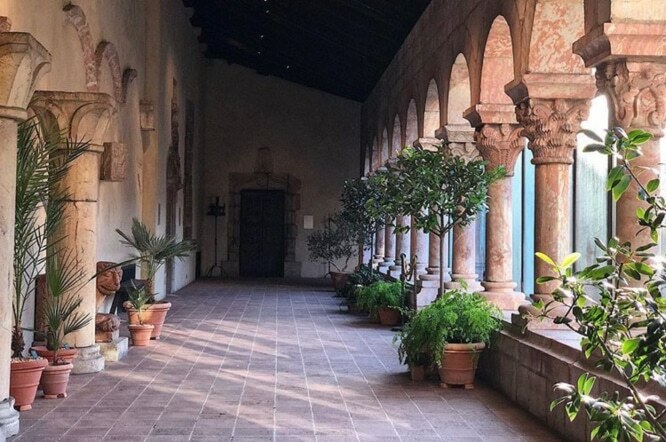 The grounds are made up of medieval style gardens, chapels and many different galleries that house the 2,000 works of art. Each piece was created sometime between the 12th-15th centuries. Take a look at the beautiful grounds below, you would think you were on a trip to Europe! 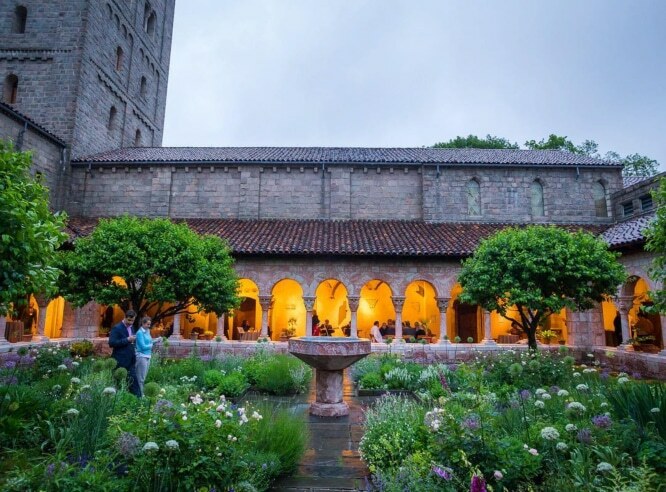 General admission tickets include exhibitions and are good for three consecutive days and can be used at any of the three Met locations; The Met Fifth Avenue, The Met Breuer, and The Met Cloisters. 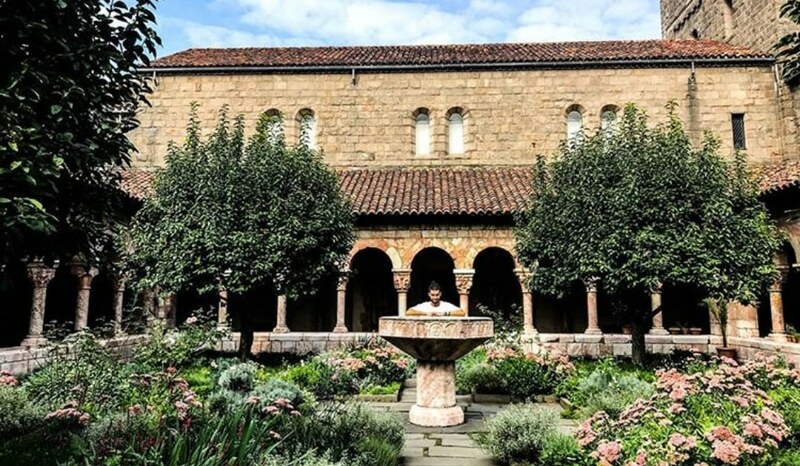 If you’re a New Yorker you’re in luck because the price of admission for all New York State residents, as well as New York, New Jersey, and Connecticut students, is up to you. This special place is a true respite from the craziness of the city and when the weather gets nicer, it’s even better! 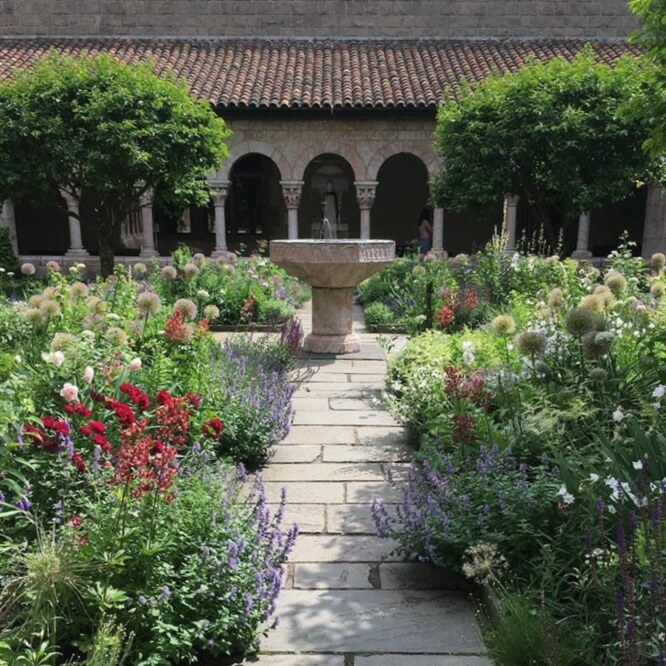 Spring and summer are the best seasons to see the gardens, but the grounds are well kept all year long. We highly suggest a visit!